This is my transformation photo. The before pic wasn't my heaviest weight, but it was taken at the exact point in my life I decided to make a lifestyle change. I hate seeing the pic, because I can see it in my face that I was just uncomfortable and tired. I had pain in my knees, and in my back, because my small stature and family history of "bad knees and back" does NOT do well with the extra weight. I wasn't eating healthy, so I was bloated and sluggish all the time. My skin and hair were dull and I honest to goodness worried I wouldn't be able to keep up with my kids at the park. I was that out of shape. So at the time of the "before" I decided to change all that. Yes, that's right. I knew I needed accountability, and I figured the best way is for me to keep others accountable as well! So I went backwards about it and became a coach at the start of my journey, rather than the middle or end. And I have NEVER regretted that decision at all. There's something amazing about going through a journey yourself while asking others to trust you to help them with theirs... you have to show up. For yourself and your own goals. For their goals. You can't quit, because you have to be a role model for your clients, your friends and your family. Some see that as pressure. I see it as motivation. My clients have kept me going when I'm at a low point, just as I keep them going during a challenge group or late night chat. I hate sharing photos of myself like this... it's totally outside of my normal comfort zone. But I think it's important, and I will continue to do it, because first all of all it's amazing to SEE how far I've progressed physically, and by blogging about my journey I can also READ about how I FEEL :). I'm in Week 2 of my first round of the 21 Day Fix Extreme (this "after" photo was actually taken as my Fix X "before" photo), and I can't wait to see what changes at the end of this program. Where are ya'll at in your journey? 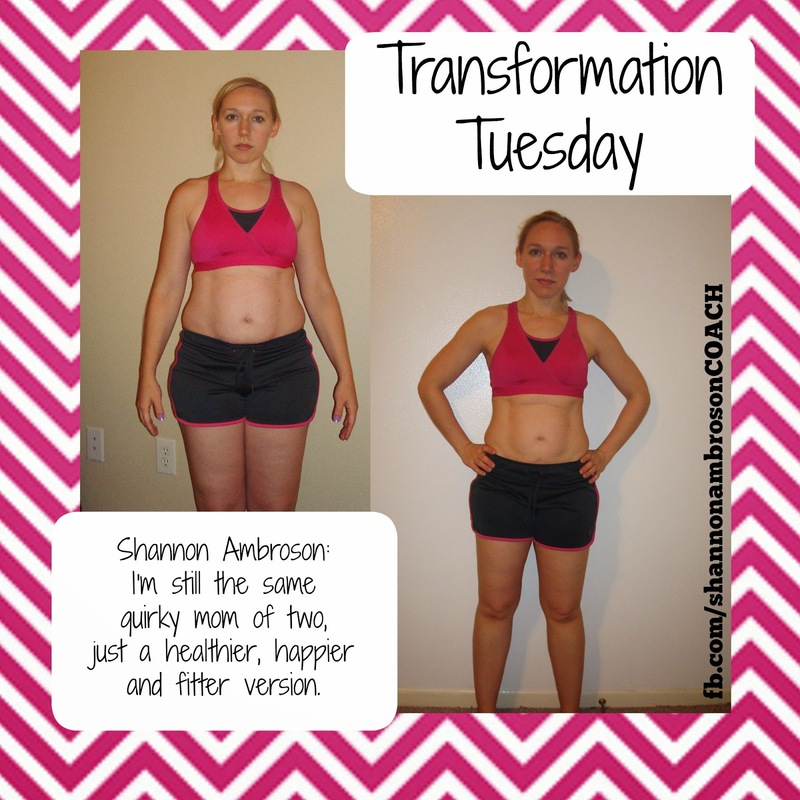 Find me on FB at fb.com/shannonambrosonCOACH and drop me a message, or catch me at shannonambroson@live.com and tell me how you're doing! 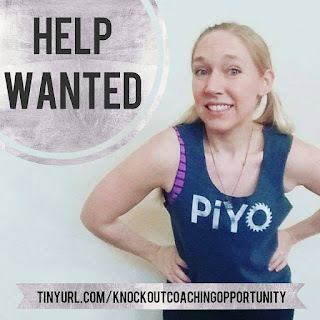 Do you need a coach? Do you want to BE a coach? Let's chat about your goals and see if together we can make this world just a little healthier ;).